Those that follow technology closely have noticed a significant trend in the field, China. 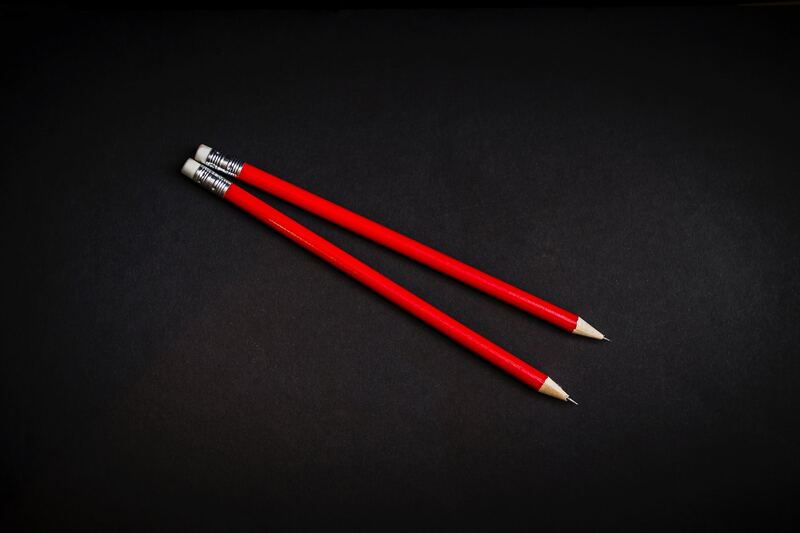 The more you read, the more you encounter increasing coverage on China's tech dealings. 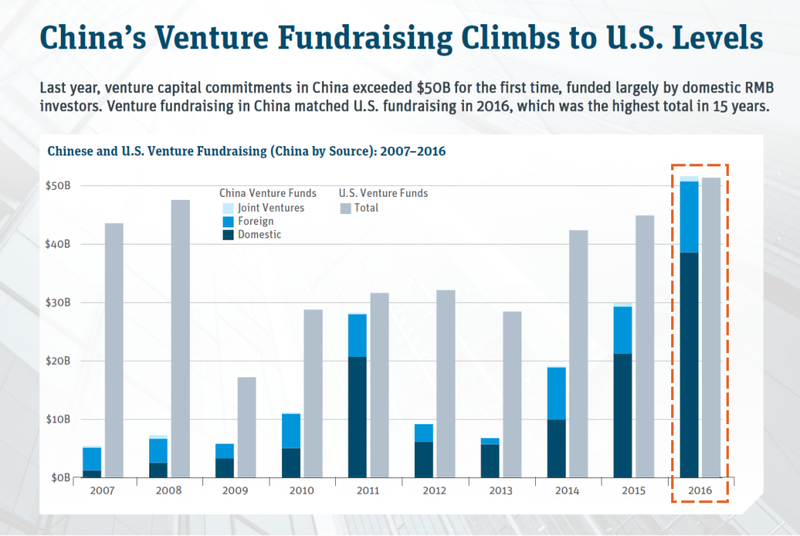 In the last few weeks, we've seen Tencent's market capital surpass that of Facebook; Venture Capital activity reach US VC levels; LinkedIn's Chinese rival MaiMai, outperform LinkedIn in the country and the amount of Chinese Women in Tech pass that of the US. Source: Silicon Valley Bank analysis based on Pitchbook and Zero2IPO’s PE data. 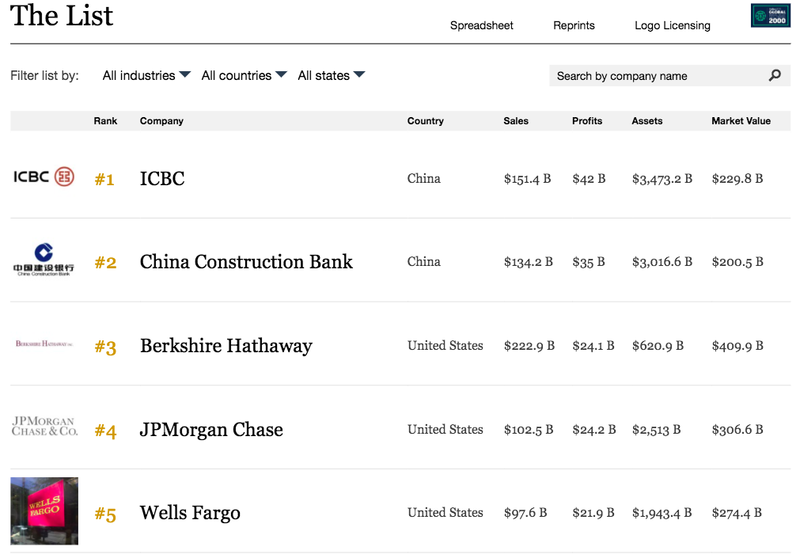 According to the ﻿Forbes list, out of the top 10 largest companies in the world, four are Chinese, five are American, and one is Japanese. 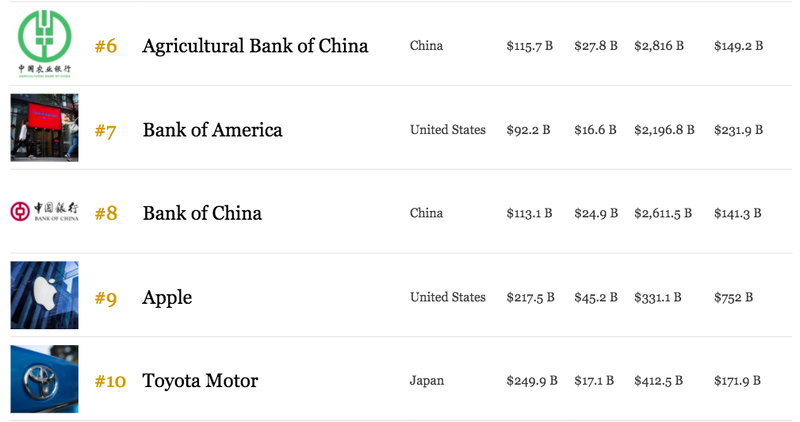 If you narrow the scope to tech-only companies, ﻿China has seven companies in the top 20. 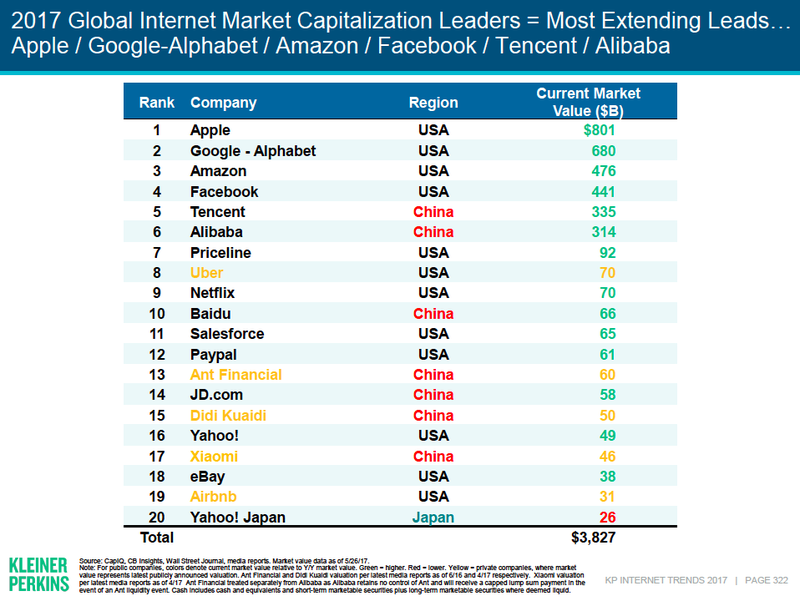 Two of them, Tencent and Alibaba, among the top six.